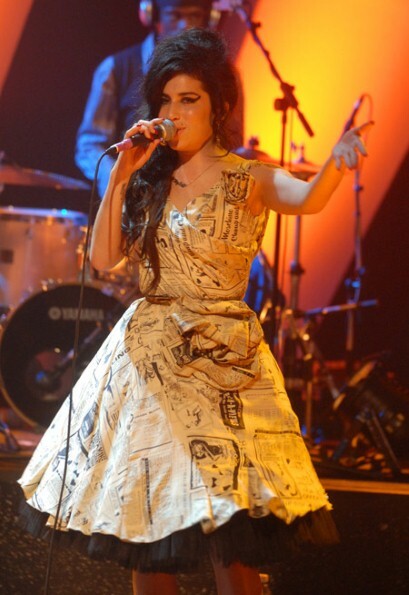 While Amy Winehouse has been dead for quite awhile, her soul still lives on. A day doesn’t go by where I don’t think of her. Amy has played a really huge part on my life and style. 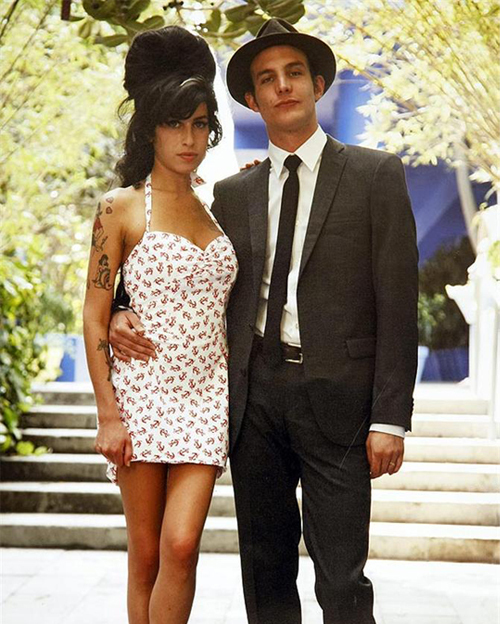 I recently read Mitch Winehouse’s biography on his daughter Amy. Titled Amy, My Daughter, it made me very sad and see what Amy’s life was and what it could’ve been like. She was so talented, and died so young. What I would have done to known all of Amy’s style, makeup, hair secrets? Just sitting typing this makes me so confused and melancholy. I can see why the anchor dress would’ve been viewed as valuable because Amy wore the simple dress to get married to Blake Fielder-Civil. Though Mitch Winehouse said it was a very cheap dress it is clearly valuable. I can’t grasp why the Moschino dress would be stolen though, Mitch said that Amy had plenty of other designer garments that were worth an insane amount as well. They are currently looking to see if more garments have been stolen from her apartment as they continue to auction more off. All in all, both items were a combined worth of $208,000 and I find myself wondering, who has this item, and why? Clearly they wouldn’t be able to sell it for awhile.